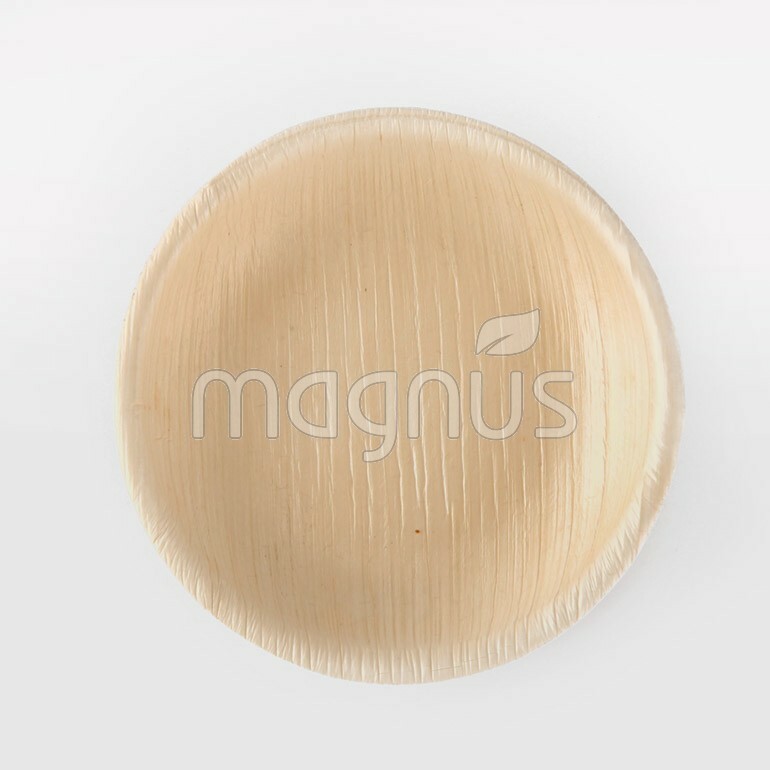 4" Round Canopy Plates | Eco-friendly Leaf Plates - Buy Online! 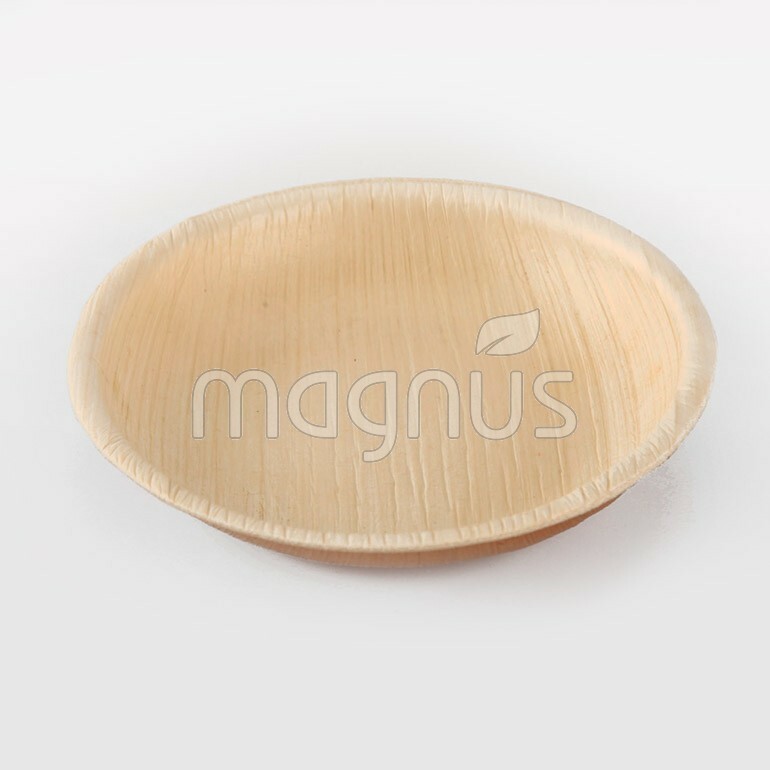 Made from fallen palm leaves which is 100% natural, biodegradable and sustainable resource, the 4 inch Round canopy plates are perfect for any snacks & Finger foods. 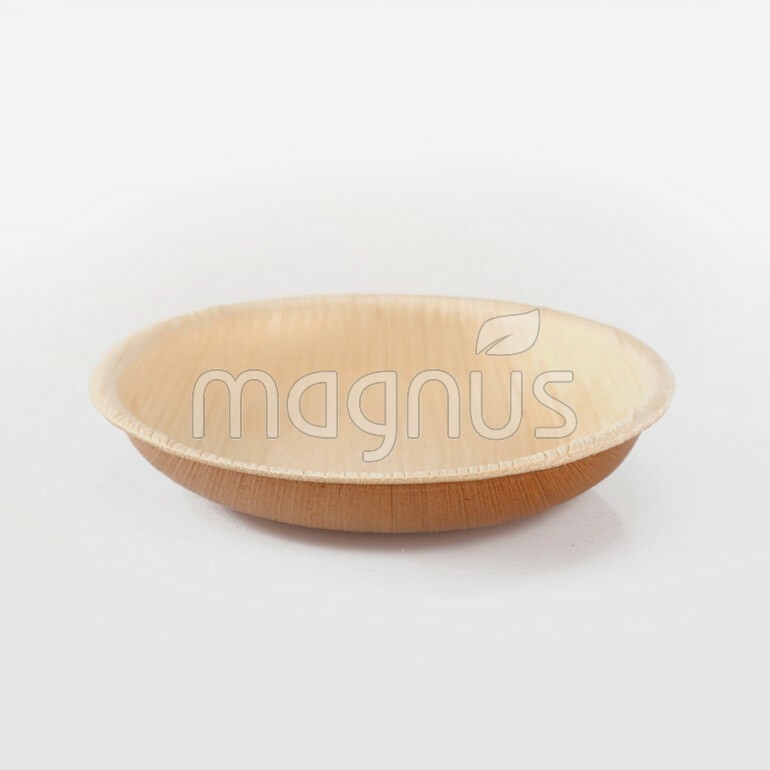 Often used along with the Dinner plates for perfect combination.